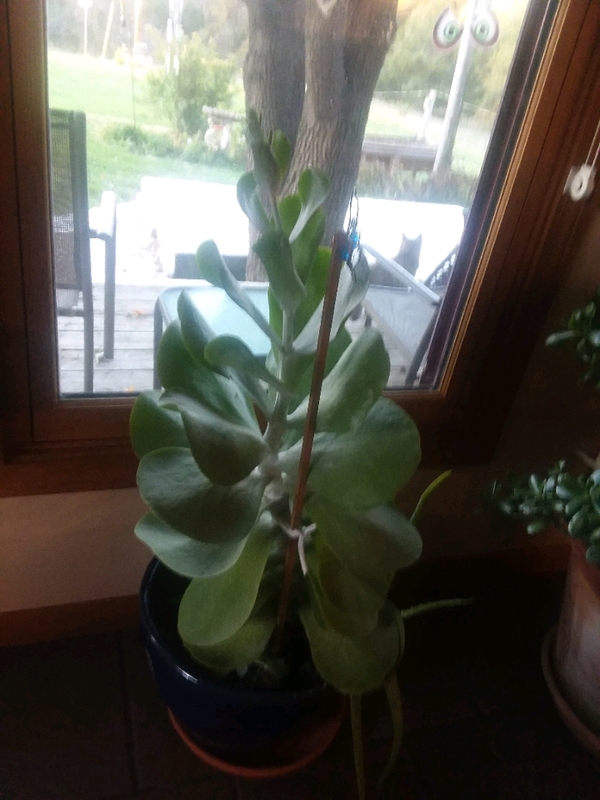 I like the flapjack plant! You will have a gorgeous flower garden when the bulbs all bloom. The tortilla soup and sweet potato pie sounds like my kind of meal.